Need Tent Outside? Contact us to fulfill your requirements also Feel free to call us, to discuss your options. We have just about everything you will need when planning your next event. We specialize in all types of events, such as Weddings, Birthday Parties, Christenings, Fashion Events, Community Event, Council Event, Product Launch, Fundraiser Event, Engagement Party Or Kitchen Tea. We don’t miss a thing! 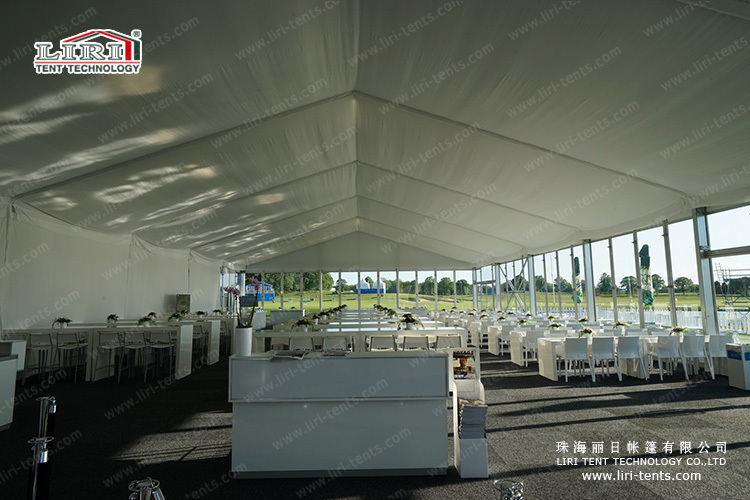 Here at Events, Festivals & Weddings we offer several types of tents including White Roof Structure, Black Roof & even Clear Roof and Transparent. 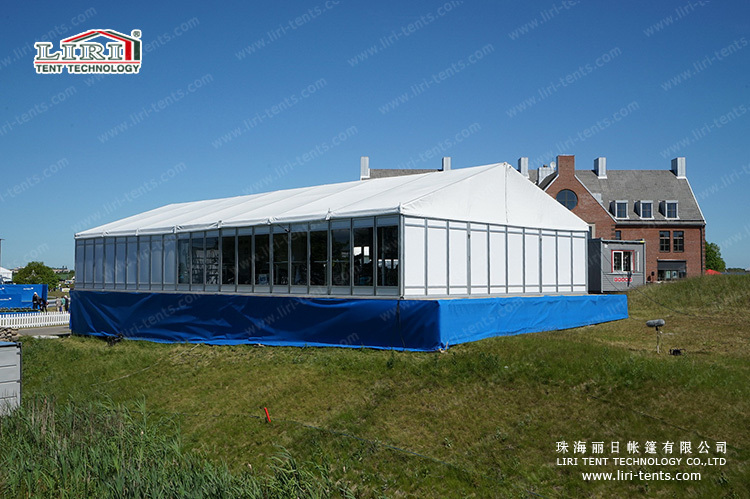 Our tents have accessories like glass door, glass or ABS hard wall system, inside linings & curtains, table & chairs, flooring, lighting, A/C, etc.